Horus facts will be the basic if you want to know about him. What I want to say here is about some trivia which you can learn from this God. Any people who are interested about Ancient Egypt culture indeed should take benefit from the facts below. Horus was the Green Name. In the Ancient Egypt, he was known as Heru which can be translated as he distant one. The Horus worship was conducted in Egypt during the predynastic period. He could be determined as god of war or sky god who had married to Hathor. He later became the opponent of Set which was the son of Ra. The confusion began when there were many Hawk gods there. Ancient Egypt considered Horus to be the patron of the Pharaoh. It was also considered to be the protector of Pharaoh. Horus in fact was associated with Lower Egypt and Upper Egypt. It had the meaning of the unification. It had been recognized that there was mythical battle between Horus and Set. The people recognition about them was about the battle between the good and evil. Set was considered to be the symbol of evil. It was a fact that Horus may always in oppose position of Set. Set was the symbol of chaos while Horus was the symbol of the order. Horus symbolized the daytime while Set symbolizes the opposite such as night time. 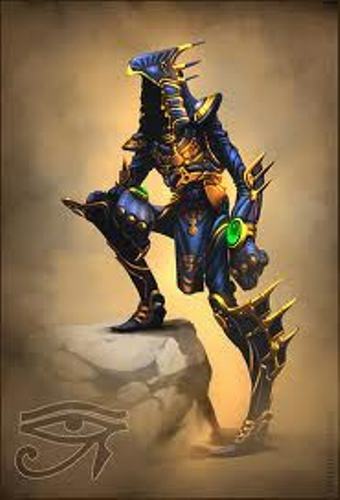 Although Horus and Set was in opposite, Horus was considered to be Set’s brother. The equality of rivalry was to be thought eternal. Yet, there was a story when Set was defeated by Horus in order to claim the throne of Egypt for his own. There was the time when Set ripped out Horus’s Eye. Yet, the Eye of Horus became very powerful amulet when it was broken to pieces. The pieces also represent the six senses. 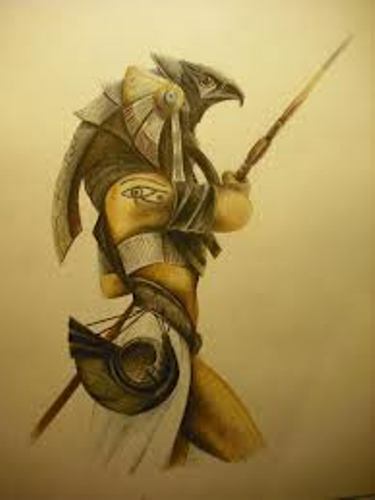 Horus was also considered to be the patron of young men. 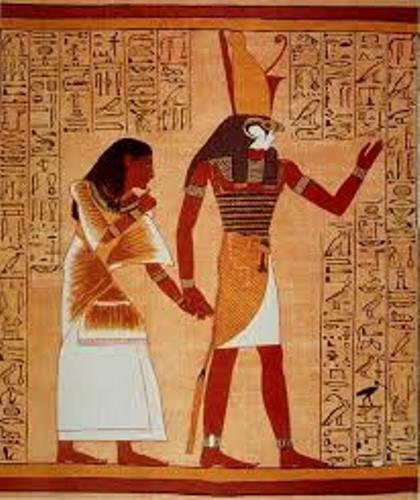 Horus was described as the perfect example of dutiful son. 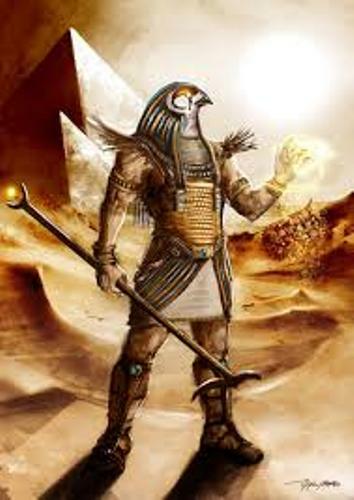 Horus actually represented the falcon-headed man. Cippi was his other depiction. It was Horus the child hunting crocodiles and serpents and also amulets. The facts about Horus are basic for those who want to get the more info about the way you get the information about such God and any different related information. This can be the trigger in how to get the further info about this God indeed. If you want to educate more about the ancient characters in Greek mythology, you have to read Aphrodite facts. Greek Mythology facts give the information about the Greek ancient life time. It is always associated with magnificent temples.